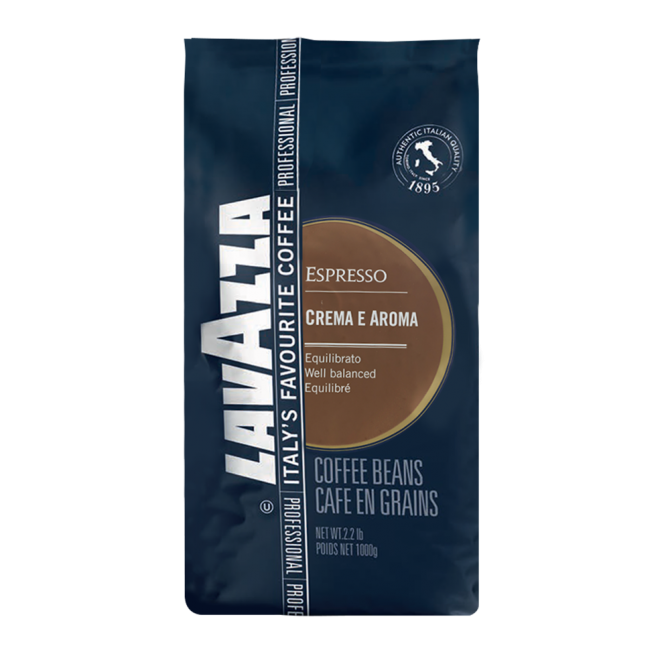 This top up deal has been created to allow you to get an additional pack of 1kg coffee beans for your espresso machine, plus some added essentials. 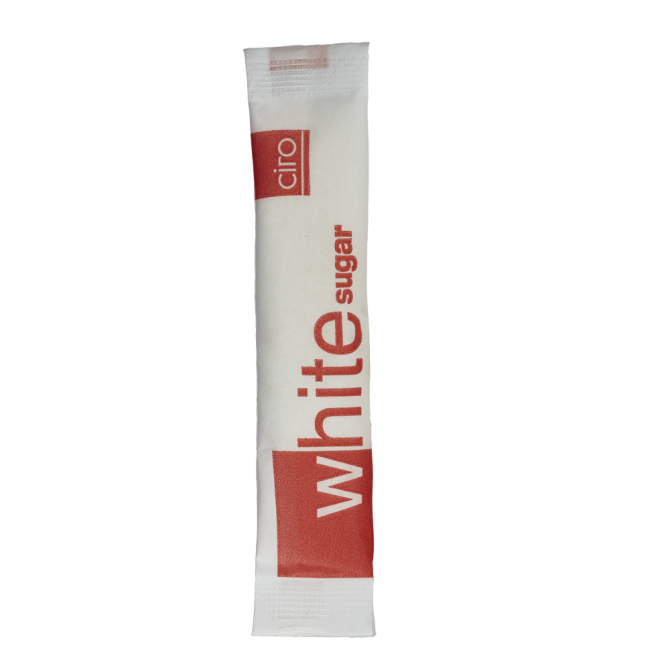 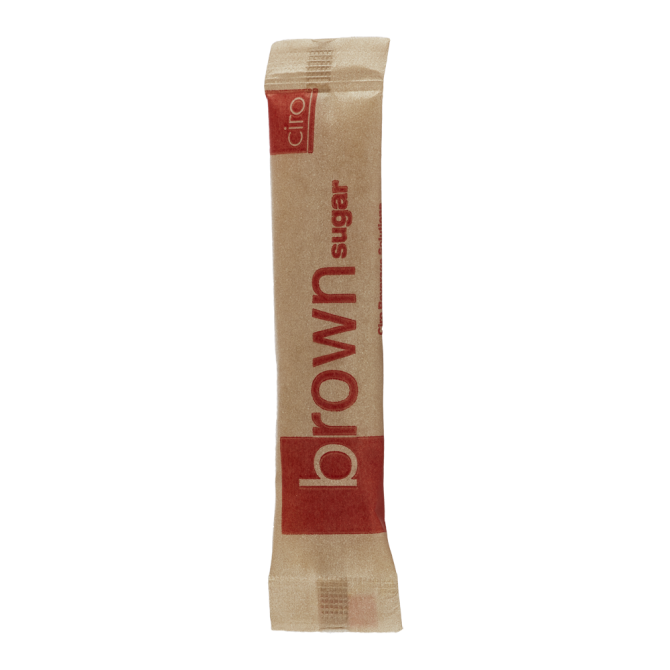 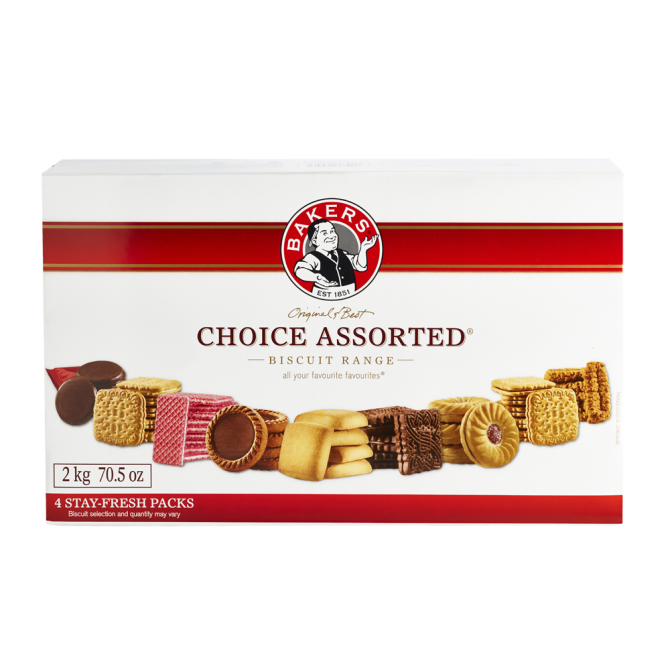 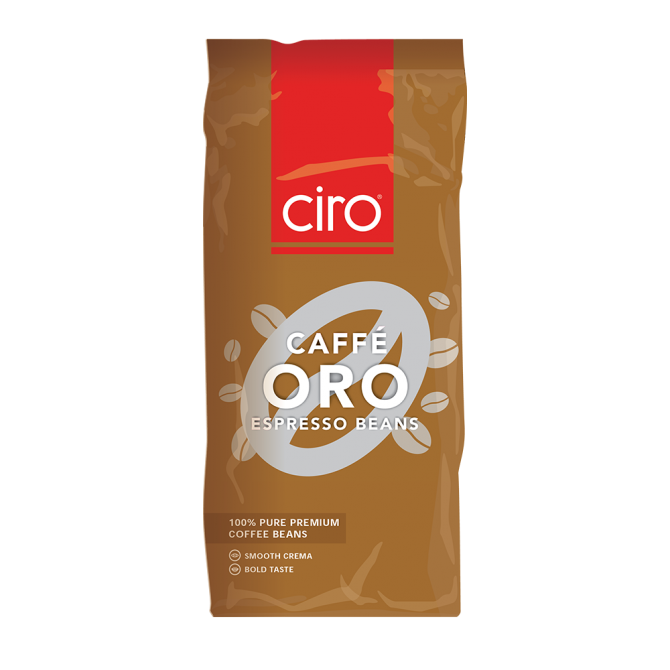 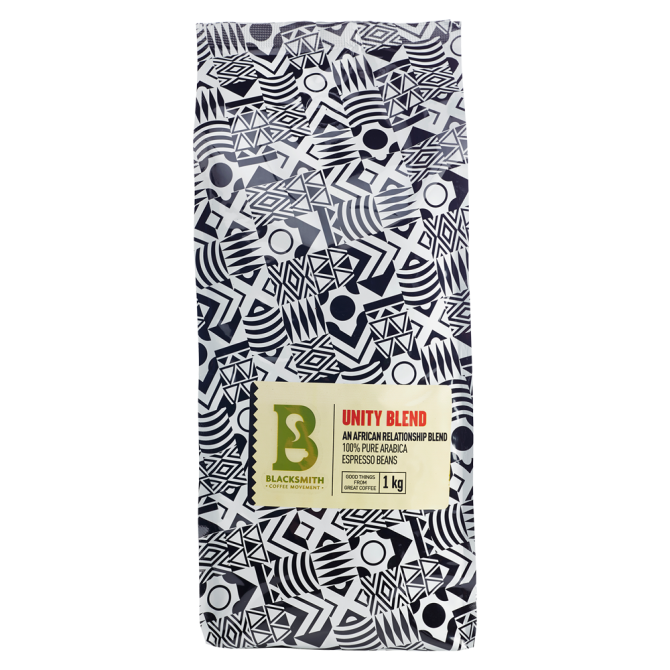 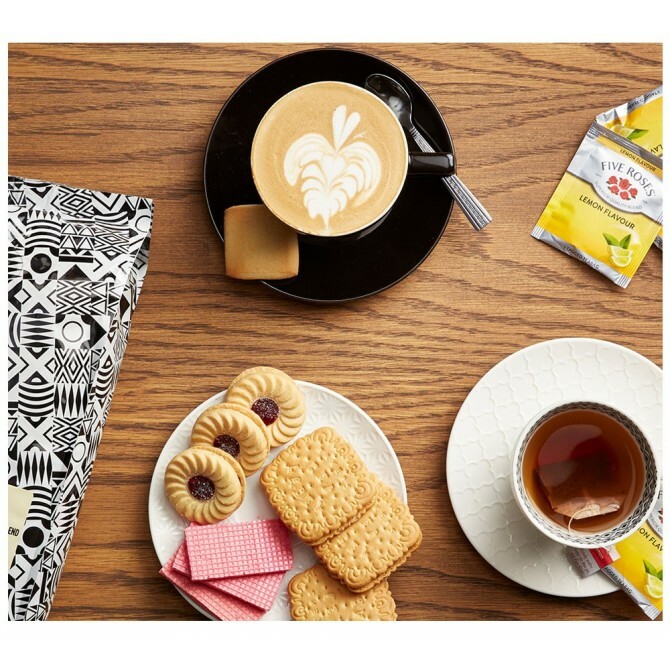 Select one blend from the choice of Ciro, Blacksmith or Lavazza ranges and you will also have the option of adding an extra box of Bakers Choice Assorted biscuits and a case of sugar or sweetener. 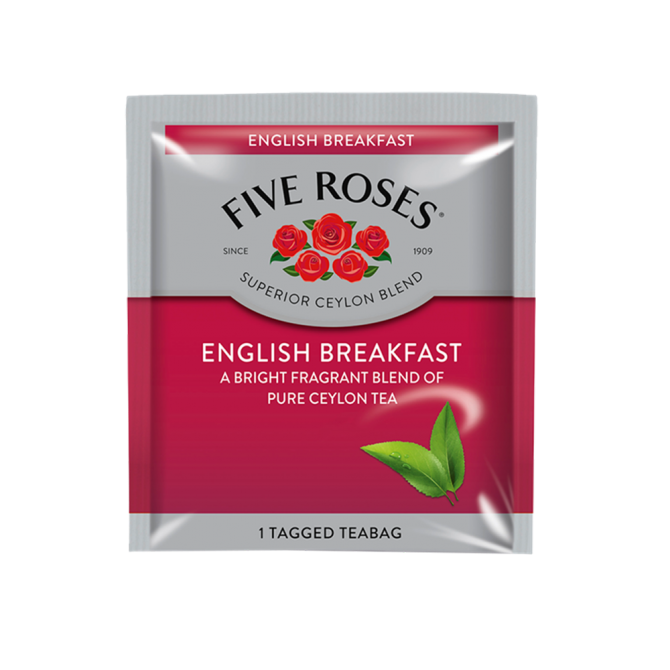 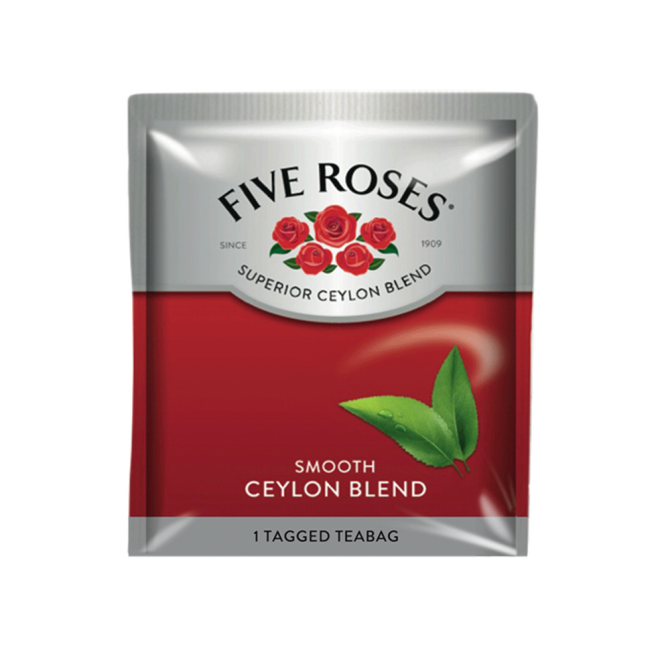 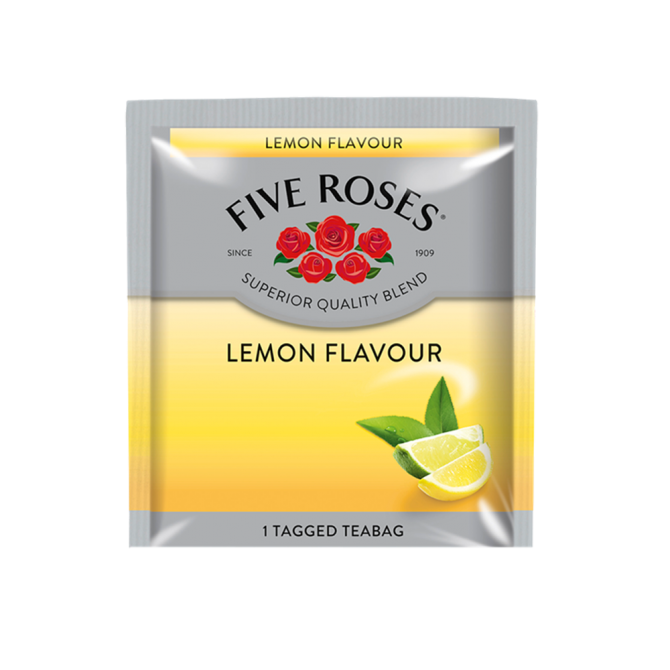 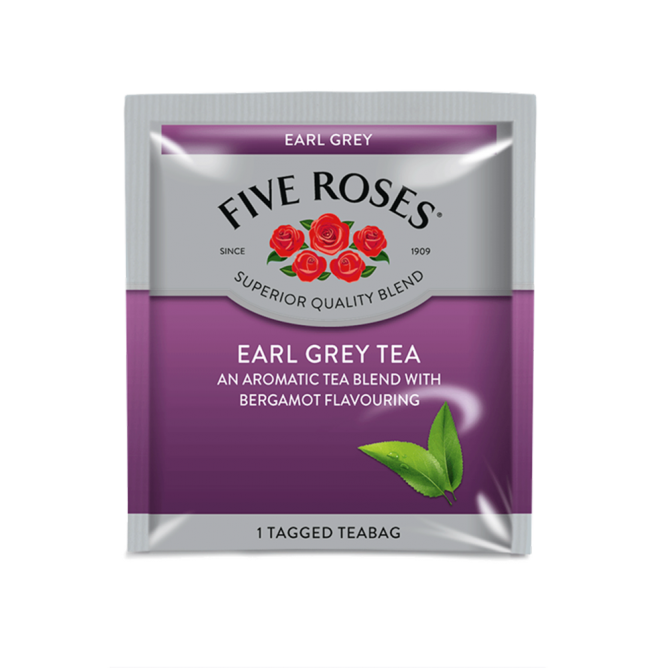 You can also select a case of tea from the Five Roses Envelope range to complete your order. 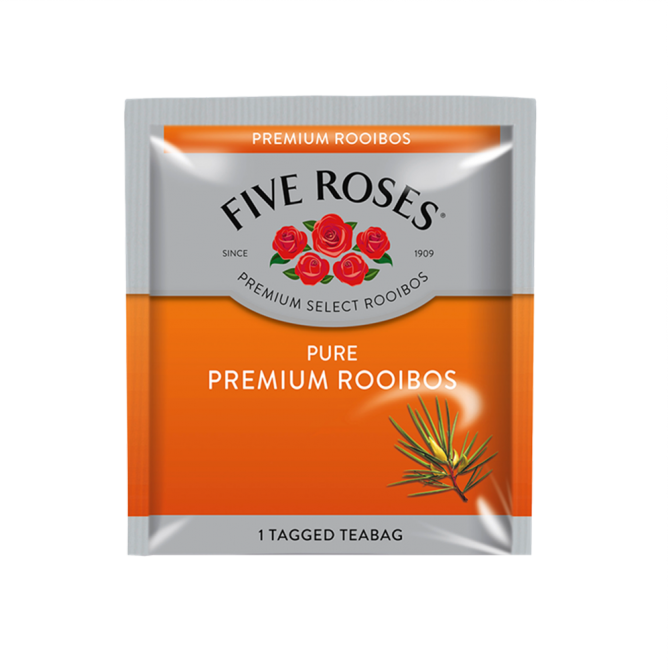 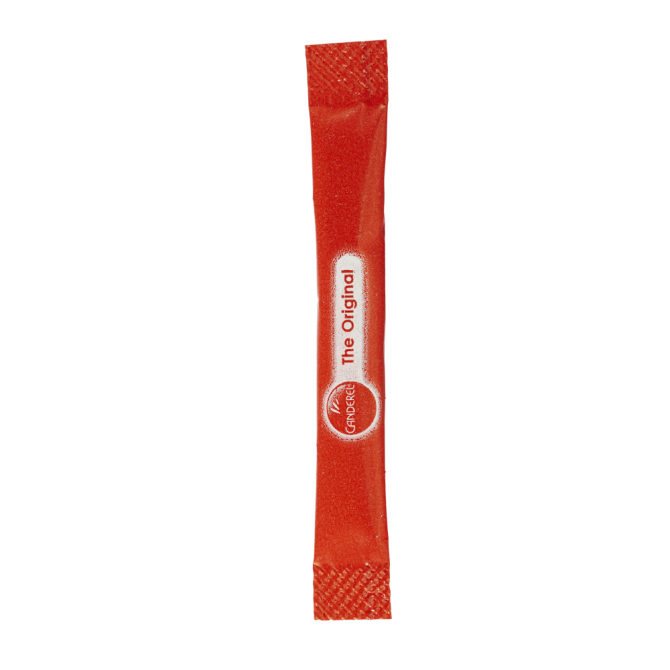 This convenient pack is discounted at 10%. 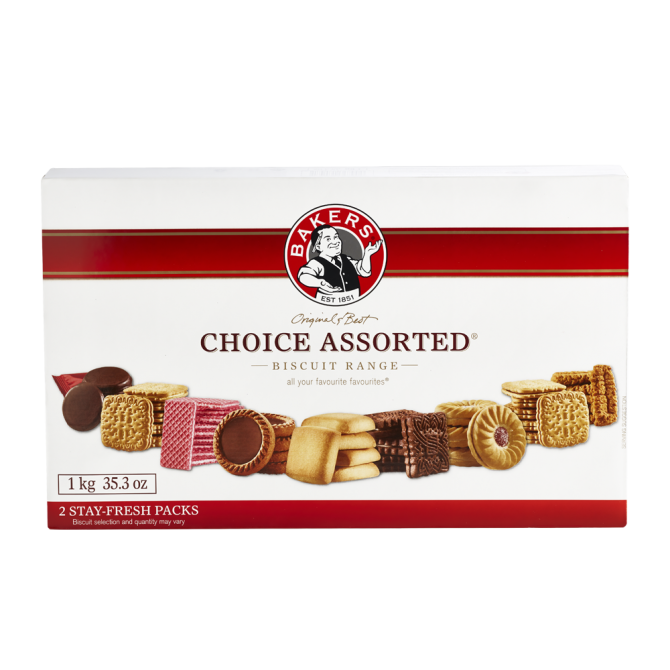 Please note : As this is already discounted, additional voucher codes cannot be redeemed against this deal.